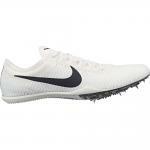 Reshaped for the steeplechase, Unisex Nike Zoom Mamba 3 Running Shoe features a 2-piece articulated plate to clear hurdles with ease, a carbon fiber shank for responsive snap off the ground and upper perforations for water drainage, leaving you dry and light to maintain your speed. Mesh allows for extreme ventilation and drainage. 2-piece articulated plate supports lateral to medial toe-off. Midfoot traction helps grip the water barrier upon landing. 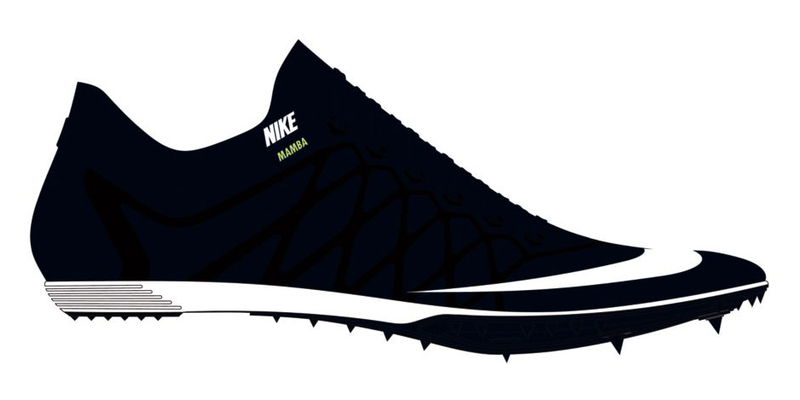 Holes in the heel and forefoot enhance drainage. No-sew overlays offer seamless comfort. Stainless steel spikes for excellent durability. Neoprene collar stretches for a glove-like fit.